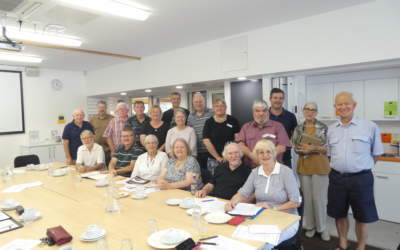 The Brisbane Southside History Network (BSHN) was formed on 28 September 2013. It is the organisation and meeting place for the purpose of the common history for all history and environmental groups within the area of the Brisbane Southside, and to provide a public-private business interface for the network of history groups and professional historians on the Brisbane Southside. It is formed as network of local history and environmental groups. Can’t see your local area group? Want to join the network? See how here.